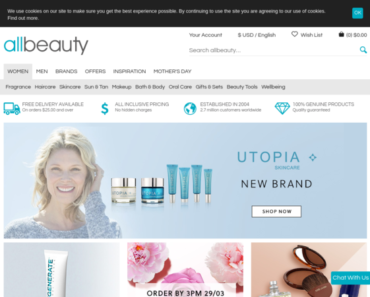 Allbeauty.com – Extra 5% off Spring Fragrances. 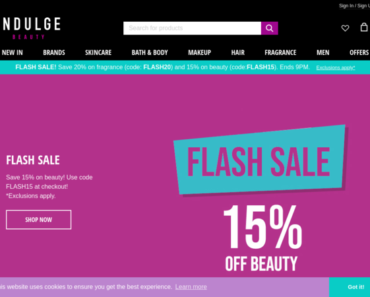 Indulge Beauty – Extra 15% off any order. 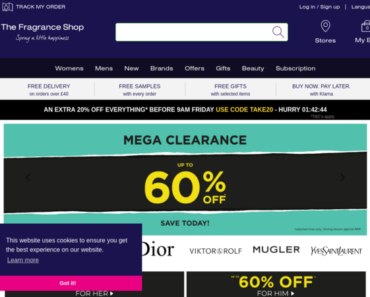 Fragrance Direct – Free Standard Delivery on Orders Over £20. 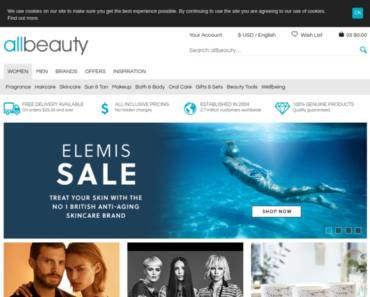 Allbeauty.com – £10 off on any £85 order. Indulge Beauty – 10% off When You Spend £30. 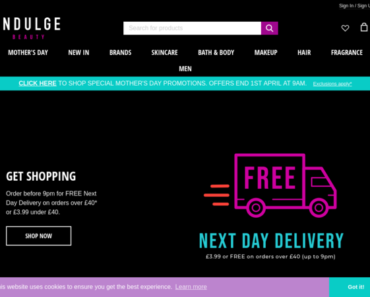 The Fragrance Shop – Free Gift with order on orders over £50. 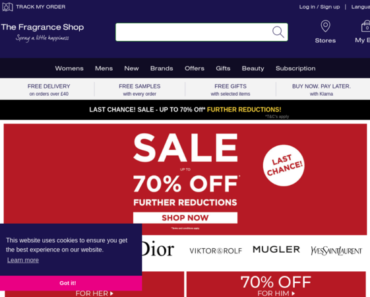 The Fragrance Shop – 20% off Flash Sale. The Fragrance Shop – 20% off Flash Preview.